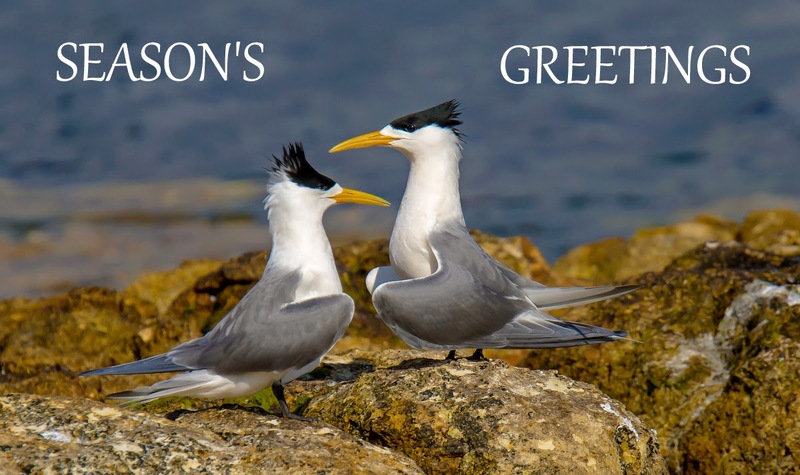 Season's Greetings to you too. I for one have missed your informative posts and interesting photos. Merry Christmas to you too. Lovely photo. I look forward to seeing more of your pictures next year!